PSC is delighted to welcome Daniel C. Blight to Melbourne. Daniel is a writer based in London, UK, where he is a lecturer in Historical & Critical Studies in Photography, School of Media, University of Brighton; visiting tutor in Critical & Historical Studies, School of Arts & Humanities, Royal College of Art and an editor at The Photographers’ Gallery, London. 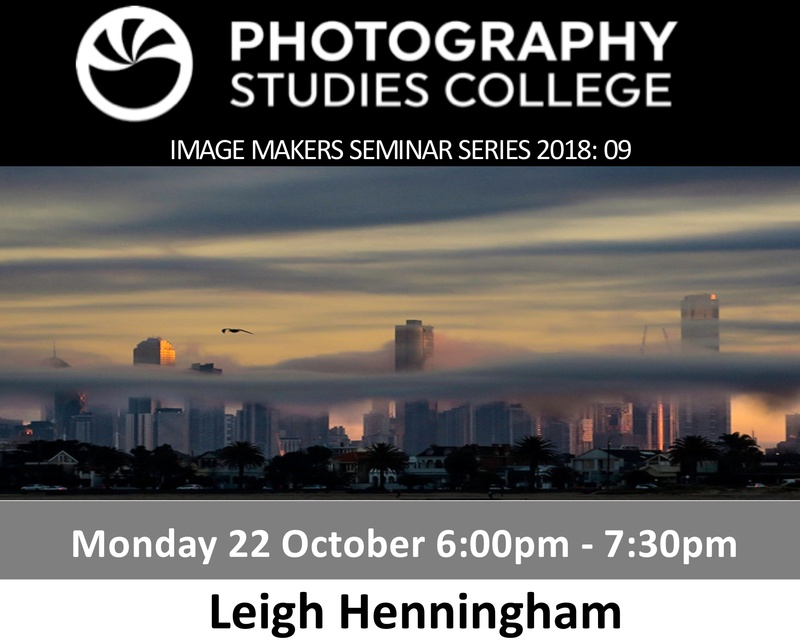 PSC is proud to present Leigh Henningham, former Pictorial Editor for The Age newspaper. Leigh has worked as a professional photographer in and around Melbourne for over 30 years. From 1978 in the darkroom at the Melbourne Herald to then more recently the Age (as Pictorial Editor) and now as a freelancer. Over that period he has photographed Melbourne, its seasons, characters, and changing landscape, while riding the changes in technology. 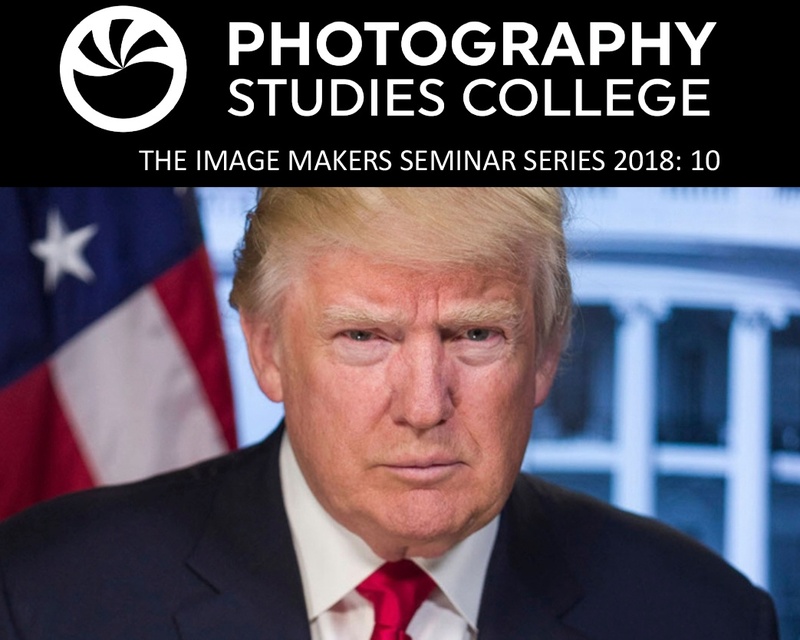 See his photos and hear some of his experiences about how photography has also changed so much over that time. IMSS Presents Aliki Smith Editor of She Shoots Film Magazine. 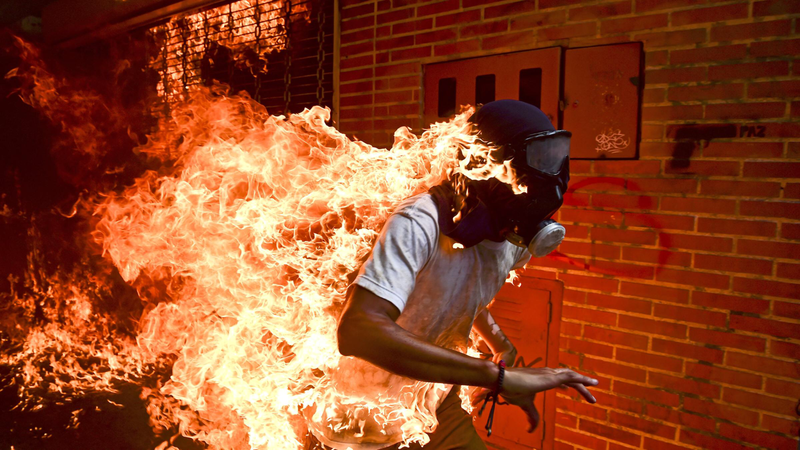 IMSS Presents Documentary Photographer Isabella Moore. 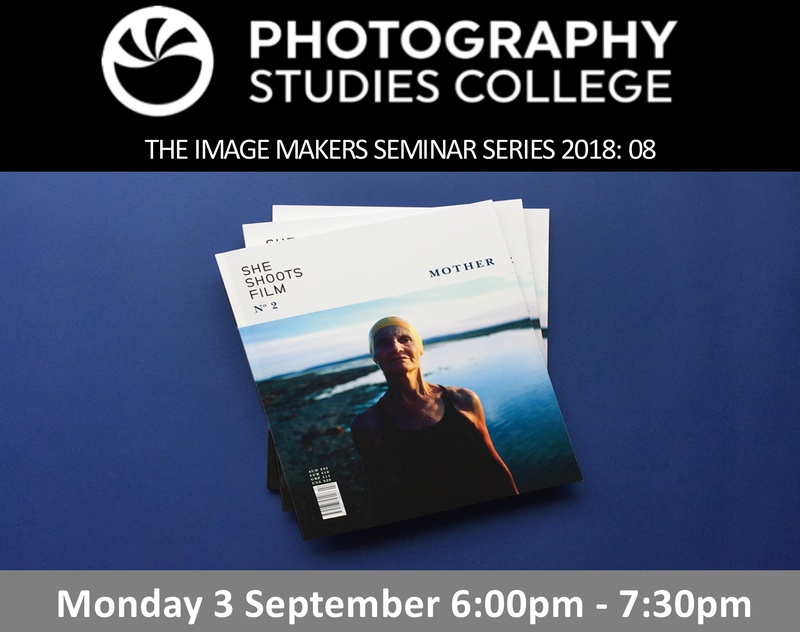 Photography Studies College (Melbourne) is proud to present documentary photographer Isabella Moore for our 46th Image Makers Seminar! Isabella Moore is an Australian/Peruvian documentary photographer based in Sydney, she independently researches and captures her own stories using both analogue and digital photo mediums. Her work has been featured in The New York Times, The Guardian UK, The Observer Magazine, Svenska Dagbladet, The Internationalist, YEN Magazine, Frankie, OYSTER, Dazed Digital and VICE. Isabella is interested in exploring her observations of contemporary Australian society, the way in which it is formed and how it continues to evolve. Commonly addressed themes are gender, identity and culture. Isabella was recentlyawarded a 'Highly Commended' for her finalist photograph 'Significance of Ceremony' in the Moran Prize, 2018.